Get to know southwest Ireland with a private guide during this full-day tour from Killarney. 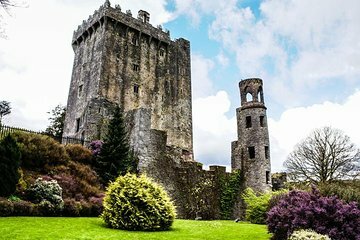 Limited to nine people, this private tour includes historic castles, dramatic coastlines, and the chance to kiss the famous Blarney Stone at Blarney Castle. See where the Titanic set sail from Cobh and explore the city of Cork on foot.